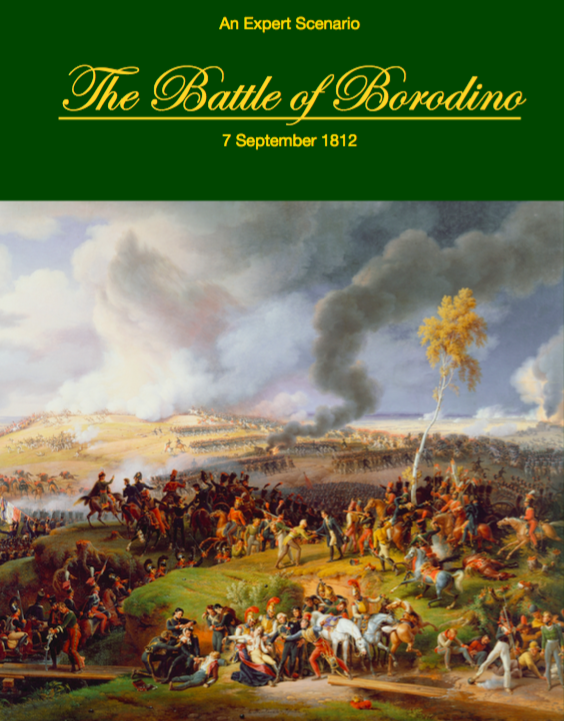 The Wargaming Company is about to release its fourth Napoleonic title THIS YEAR! 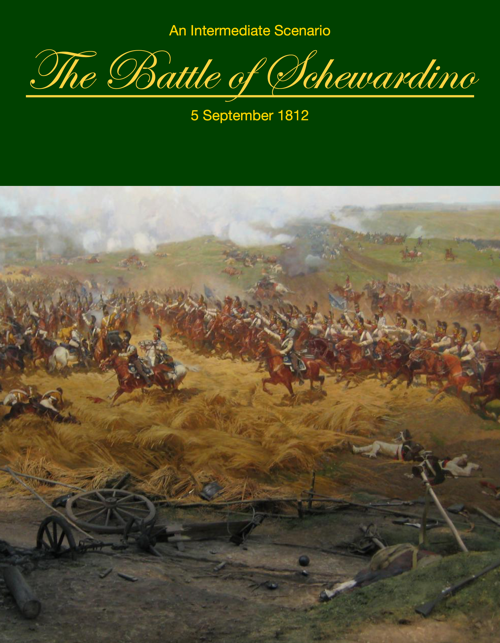 Grand tactical Napoleonic rules plus… Campaign Guides for 1805, 1812, and 1813! 27 scenarios large and small. With a combined uniform count of nearly 3,000 images, these are your ultimate painting guides! 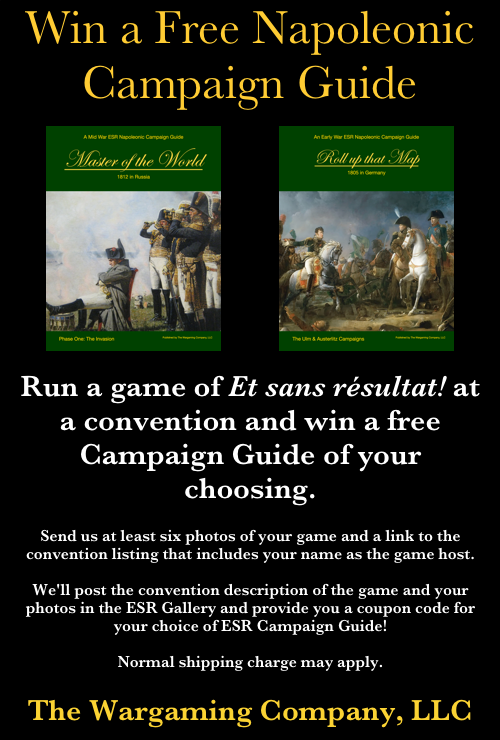 25% Off Master of the World! 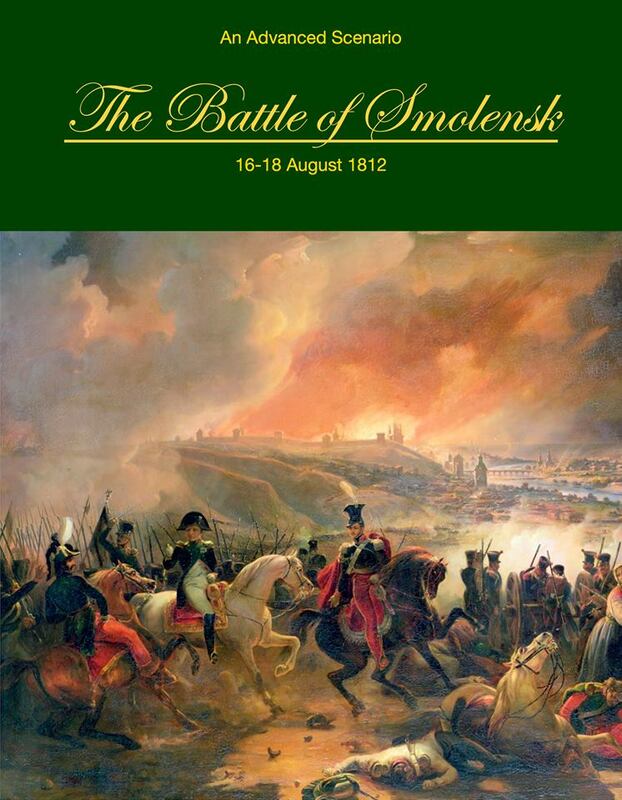 On August 16th Murat and Ney arrived at Smolensk, having chased the Russian 27th Division there from the vicinity of Krasne. The ensuing battle would go in fits and starts for the next three days. 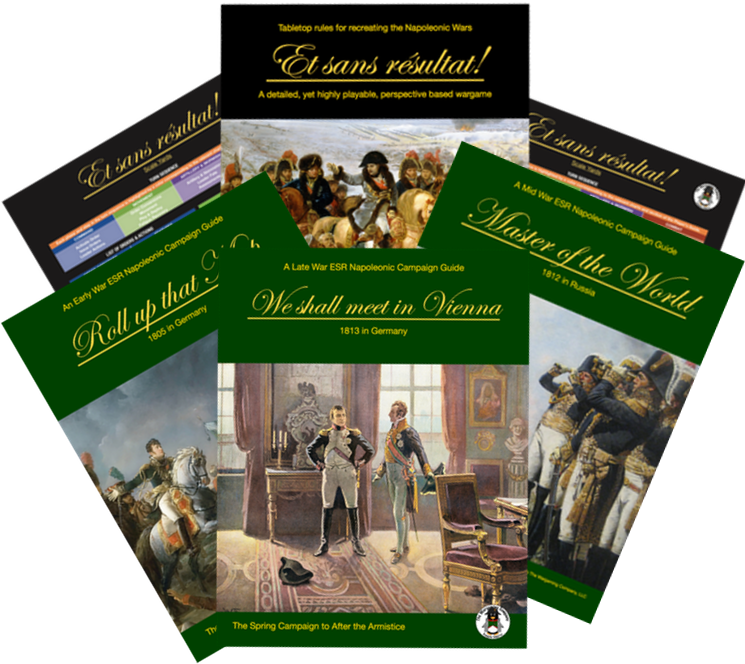 Today through Thursday get $10 off Master of the World, 1812 in Russia!